Have you ever dreamed of meeting or having your photo taken with your favourite celebrity Jolene Blalock? 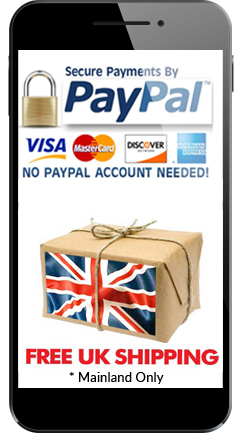 Well if you can’t quite make it to the red carpet we have the perfect alternative for you! This high quality celebrity life-size cardboard cutout is a brilliant replica of the real thing, and a must have item for any fan, fabricated from heavy-duty corrugated cardboard with a high-quality digitally printed image, this celebrity will stick around with you for a long time! Or if you don’t quite want life-sized we additionally do a desktop version that stands around two feet tall, so you can have a mini star with you for those moments you need a pick me up! Life-sized – 67 x 19 (Approximate height x width) inches. Made from heavy-duty corrugated cardboard. A stand is attached so the cutout is free-standing. Adding humour, glamour and star power to any get together; be it a marriage, day of remembrance, stag/hen, themed parties, conferences, events or maybe even your bedroom! Our Jolene Blalock cardboard cutout, is the stuff that dreams are made of. A must have item for any true fan. We offer two distinct choices. 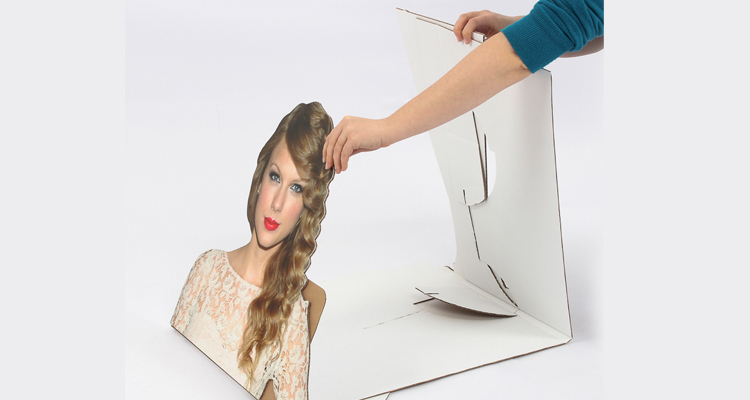 A full-size cutout reflects the celebrities’ real world height and folds down for mobility. Whereas the miniature stand-ups are all around two feet tall and are notably glorious for events and locations that are restrictive of free space. 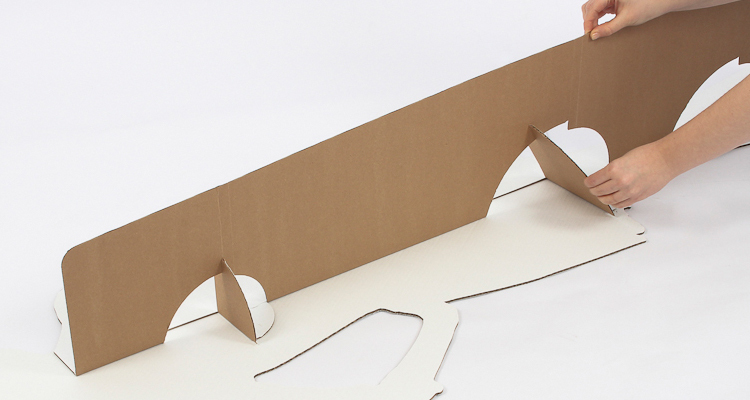 Both sizes are digitally printed in superb high definition directly on the cardboard. Then machine cutout to make them look real no matter the size. 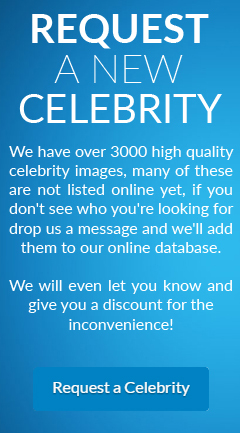 All our cutouts of famous celebrities are printed within the (UK) United Kingdom using nothing but the most effective materials and machinery. That is why they give the impression of being so lifelike! We have an enormous range of personalities to suit each occasion. Perfect for some hilarious photos at your event and they are excellent ‘Ice Breakers’. Keeping your party guests entertained has never been simpler! So why not sprinkle some Celebrity Stardust on your next occasion and get ‘Fame by association’. They also make great gifts for celebrity fans. Life-sized Cardboard Cutout of Jolene Blalock. 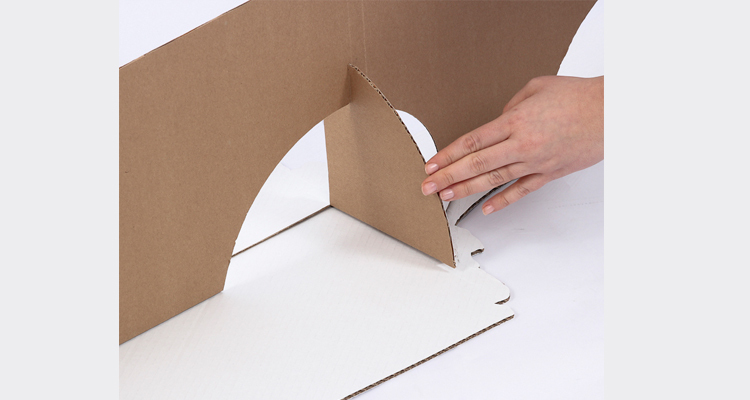 Setting up your cardboard cutout could not be easer, Just open the box remove the packaging and folder out the standee, once the stand has been locked into place your ready to go. Voilà! Your Celebrity Cardboard cutout is ready for action!